How Far is Annai Amritaa? 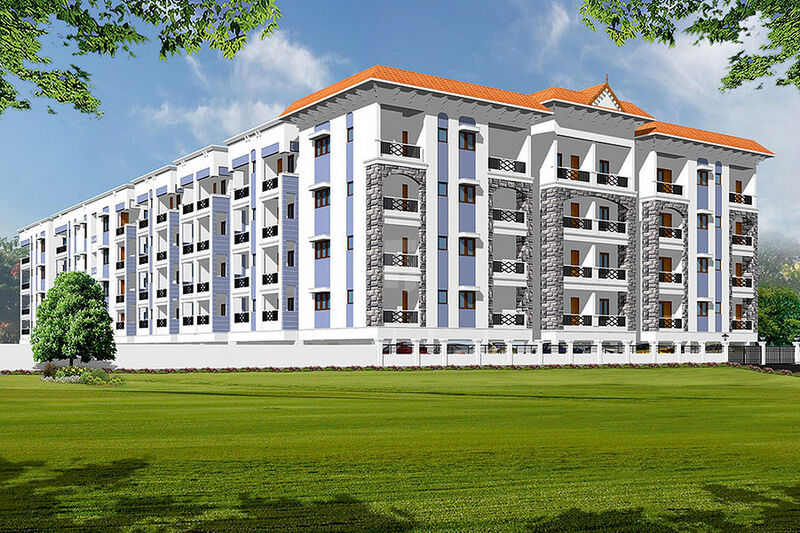 Annai Amritaa residential Flats at Thadagam road, Coimbatore is a Gated community project with Modern amenities. Stilt + 4 floors, 19 houses in each floor, 76 flats with car parking in stilt area. Site located 3 kms from Avila convent, Next to J.M hospital. 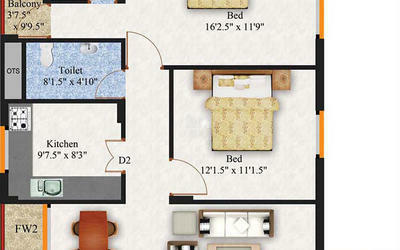 2BHK starts from 927 sqft on wards, 3 BHK available in 1328 sq.ft. Easy access to Edayarpalayam junction, Kanuvai, Maruthamalai road, NSR road, Kovai padhur road. External walls with exterior grade ACE. Lobby and inside rooms with Ceramic tiles. Metro fittings & White Sanitary fittings. 2’0″ height tilling above the platform. Powder coated Aluminum windows with MS grills. 6 passengers lift 3 Nos from Johnson. Backup power provided for lift, Common areas.